Pushbullet、Pushbulletに登録したデバイス中のファイルを外部からリクエストする機能「Remote Files」を提供開始。まずはAndroidとWindowsから。 | AAPL Ch. Forget a file on your work computer? No problem at all. 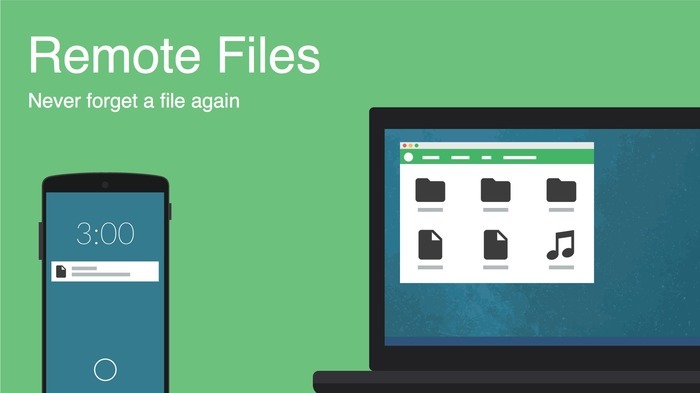 With Remote Files, you can just go grab it using your phone and it will be pushed right to you. It’s super simple. The file doesn’t need to be in a special folder, you can browse and request any files. Great. How do I enable it? Remote Files is disabled by default but can be enabled easily. 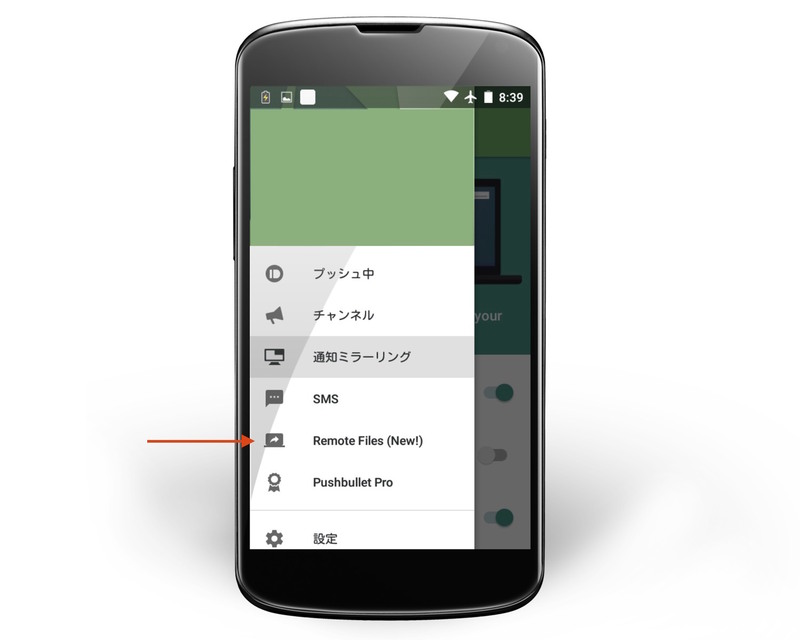 On Android, slide out the app drawer and tap Settings and enable Remote Files access. On Windows desktop, open Settings and check the box next to Remote Files access.